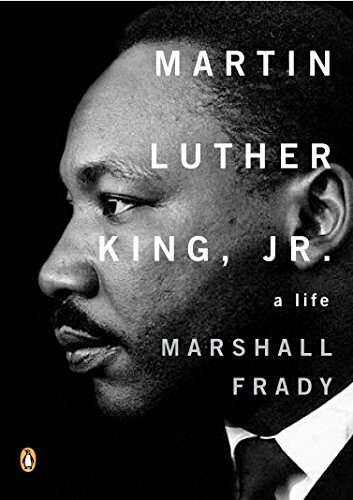 A renowned biographer presents an intimate and inspiring portrait of Martin Luther King, Jr., drawn from twenty-five years of award-winning commentary on American race relations, that combines the history of the civil rights movement with King's powerful rise to acclaim and influence, bringing to life his political relationships, his goals, and his achievements. Reprint. 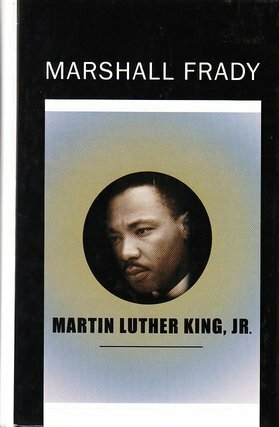 Marshall Frady (1940–2004) was a veteran journalist who wrote for Newsweek, Harper’s, and The New Yorker. He was also a correspondent for Nightline and ABC News. 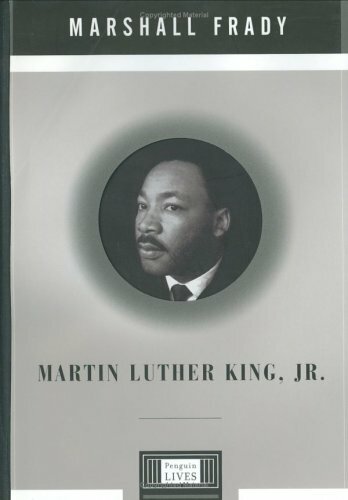 His books include Wallace, a biography ofGeorge Wallace, and Jesse: The Life and Pilgrimage of Jesse Jackson.